This summer at Kennolyn, I shared a story with my campers who showed up to play chess together. I explained how one young girl and her friends could barely read, could hardly afford to go to school, and rarely had enough food to eat. They lived in metal shacks with wooden floors and had never been outside of the slum they were born in—until they learned how to play this particular game. Chess gave them something to strive for, and they loved how the game developed their minds. When the youngest of the group (who was five years old) taught a new kid how to play, she had no idea that the girl sitting across the board from her would go on to travel the world and play in tournaments for the chance to become a grandmaster. This true story, of course, is of Phiona Mutesi, a chess prodigy from Uganda whose extraordinary talent was explored by Tim Crothers in the stunning book and film, Queen of Katwe. It’s a miraculous and inspiring tale that my campers wholeheartedly fell in love with. Phiona started playing chess when she was nine years old—just like the campers I told her story to—and she became a hero by playing this 1500-year-old game to the best of her ability. Chess is enticing to children and its benefits are even more celebrated in the eyes of their parents. From intellectual development to social skills, players grow immensely through their study of chess. 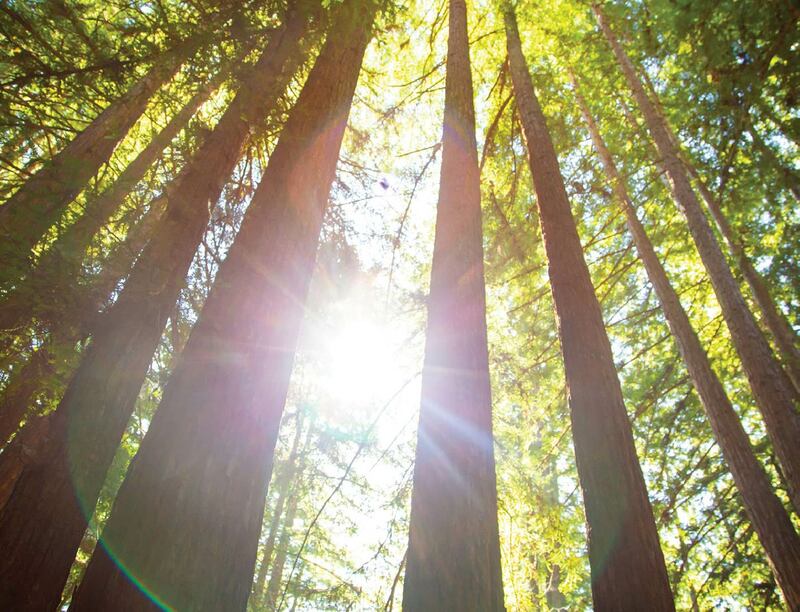 Playing such a valuable game in the midst of a traditional summer camp experience creates the perfect climate for true learning (and great fun) to occur. 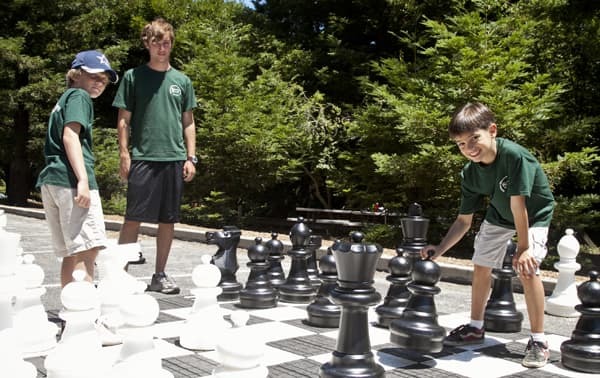 Concentration and logic are just two skills kids learn at this Bay Area chess camp. Whether your child already loves chess or they’re looking to try out a potential new hobby, they are in good company. Throughout its long history, this game has been played around the globe, Inspiring a host of exciting tales. One such story is of the original Aladdin—Ala’addin at-Tabrizi, whose nickname Ali ash-Shatranji meant “chess master.” He was a lawyer and scholar in the Persian Tamerlane court who could supposedly play four games at the same time while blindfolded. This historical genius may have been the world’s first champion, as author Daniel Johnson explains in White King and Red Queen. Chess is not only an ancient game—it’s still a worldwide phenomenon, as we can see from Queen of Katwe. Some countries have even included chess as part of the mandatory school curriculum. Armenia, for instance, has an incredibly high number of grandmasters including Tigran Petrosian, and is sharing that legacy with the younger generation. “We don’t want people to know Armenia just for the earthquake and the genocide. We would rather it was famous for its chess,” explains the nation’s president. Children spend two hours a week learning the game during two years of their schooling. If your family is interested in pop culture and celebrities, you’ll be surprised to hear that many of our most famous tabloid stars also excel at chess. As the powerful and hilarious actor Will Smith explains, “The elements and concepts of life are so perfectly illustrated on a chessboard. The ability to accurately assess your position is the key to chess, which I also think is the key to life.” He’s sponsored and played in many high-profile chess tournaments, as has international pop star Madonna, who achieved her highest rating of 2003 points (classified as Expert by the USCF). Chess players are also boxers, rock stars, models, and actors. It’s a fantastic aspiration for any young person to hold. 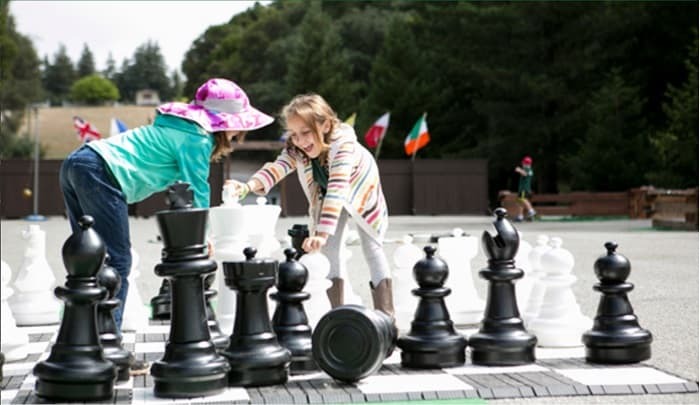 Chess camp is a great way for Bay Area kids to make new friends and grow in their social skills. Why Choose a Chess Summer Camp? Chess is accessible to all children. 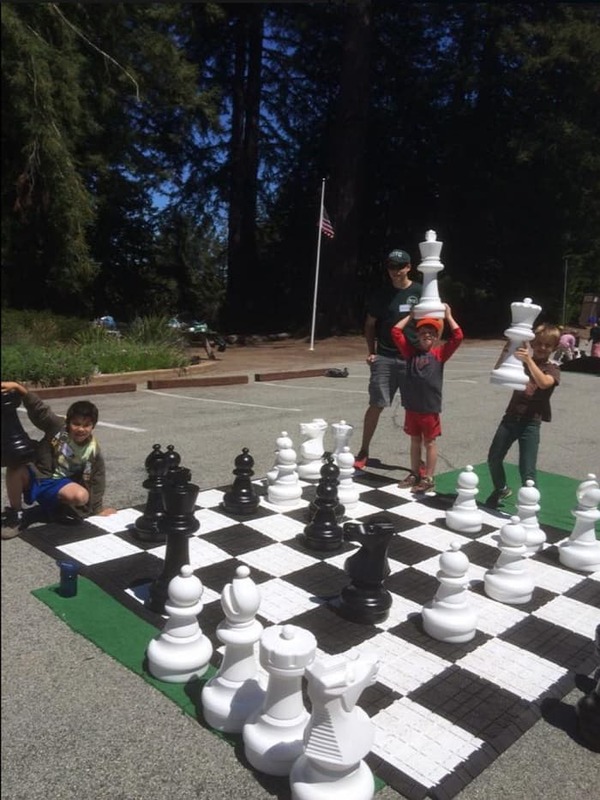 Above all, chess camp in the Bay Area is FUN! This may be the most obvious benefit stemming from the study of the most quintessential game of logic ever invented. Chess helps your child develop their critical thinking, problem-solving, and logical skills, which tie in beautifully with the STEAM learning they will pursue in school. The U.S. Chess Federation’s old slogan claimed that “chess makes you smart”—which may, in fact, be true. James M. Liptrap conducted a study of fifth-grade students that found chessplayers scored higher on reading and math standardized tests and outperformed their control group peers. Chess has the potential to raise IQ scores and improve deep thinking processes, which makes it an invaluable tool for your child’s intellectual development. Chess helps children develop as people. Above all, chess is fun. Our campers love learning how each different piece moves across the board, figuring out how to master their troops and bring their opponent into check. This game teaches children how to enjoy healthy competition, to learn from their opponents’ successes and mistakes, and to grow their sense of patience. 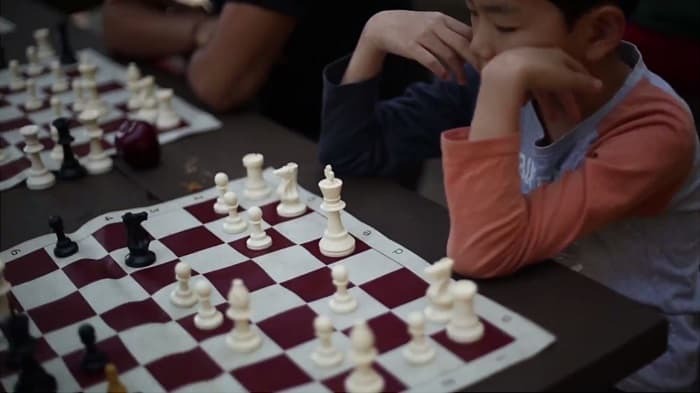 Introverted children will love the calm and casual socialization setting of the chessboard, and extroverts will relish the chance to compete against multiple opponents. Through quiet concentration (without screens and sensory overwhelm), each player learns to rise to the challenge of each game and gains a healthy self-esteem when they play valiantly. All things considered, the study of chess gives a whole host of benefits to each child who participates. It’s a game that helps them grow and learn together with others, and that helps build valuable skills that your children will depend on for a lifetime. At Kennolyn Camps, we wholeheartedly believe in the power of balance. That’s why we offer an extensive variety of activities for campers to explore while they’re here, and why we are determined to craft camp days that are packed with social moments, learning, physical challenges, and also some periods of much-needed rest. Our chess activity program includes weekly instruction and daily time just to play, with plenty of other fun activities mixed in. This is the perfect setup for the child who is just starting to be interested in chess, who wants to improve their skills, or who is completely new to the game and wants to learn to play in a fun and pressure-free environment. Intensive chess camps can be grueling, but at Kennolyn, our campers take breaks to swim, hike, and play with their peers. 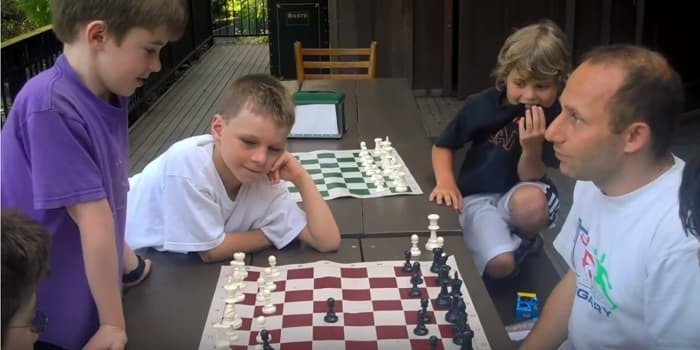 In our opinion, it’s the best way for kids to carry on the legacy of chess and gain all the incredible benefits that the game has to offer—while having the time of their lives in the Santa Cruz mountains. Kennolyn proudly offers programs that are inclusive of all children, and that help each individual explore the activities that interest them most. Reach out to us today to learn more about how your child can include chess in their summer camp experience.